We are in the modern era of 3D human tissues as human organoids. Since 2012, there is a massive progress has been made in tissue engineering. In specific, culturing human stem cells into complex tissues that mimic miniature organs called "Organoids". These 3D culturing technologies have enormous potential not only to understand the biology but also to model human diseases in human tissues. The groundbreaking discovery came from the lab of Yoshiki Sasai demonstrating pluripotent stem cells have the ability to organize into complex neural tissues. Then a quantum leap was made by Madeline Lancaster generating them as "Cerebral Organoids". These methodological advances have revolutionized the basic and biomedical research on human brains. 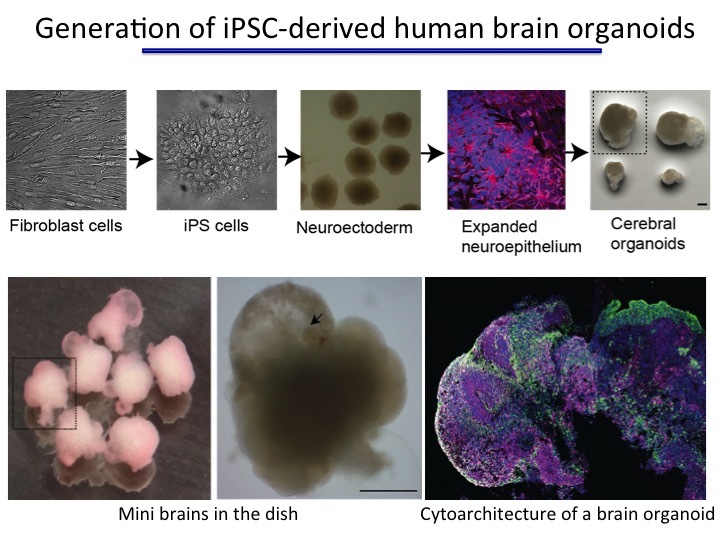 In our lab, we exploit the self-assembling properties of iPS cells and generate human brain organoids (mini-brains in the dish). We use them as a powerful model system to understand how the human brain develops, functions and degenerates. 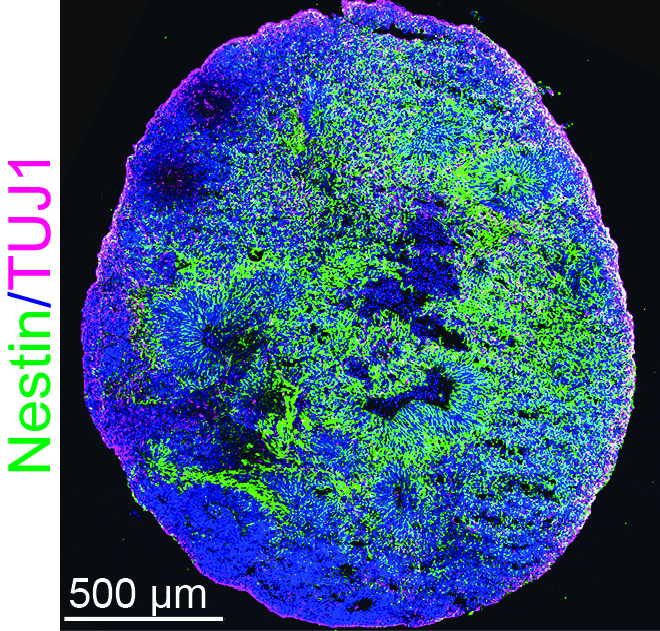 In particular, we use patient-derived human organoids to model microcephaly and to decode the complexity of the human brain (see relevant papers in the publication section).